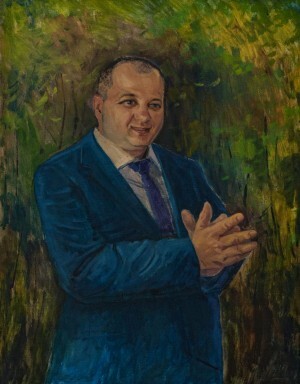 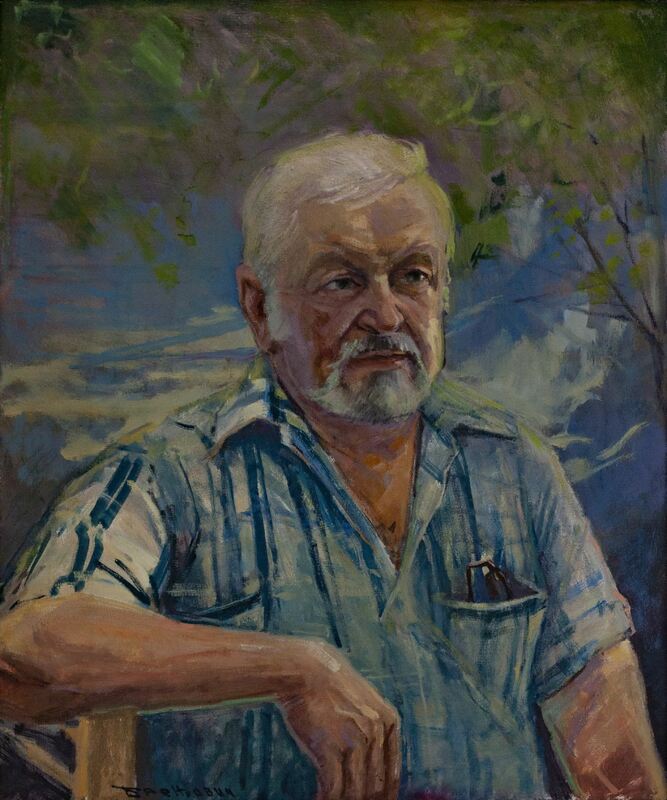 On 6 July 2018, in the exhibition hall of Transcarpathian Regional Art Museum named after Y. Bokshai, it was held an opening of the personal exhibition by the Honoured Artist of Ukraine Vasyl Brenzovych. The exposition under the title “Plein Airs. Trips. 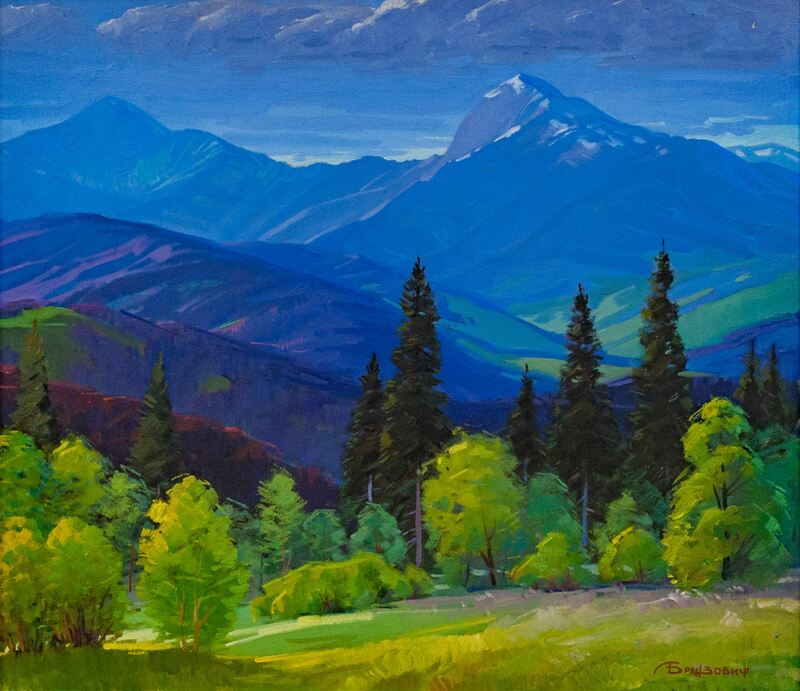 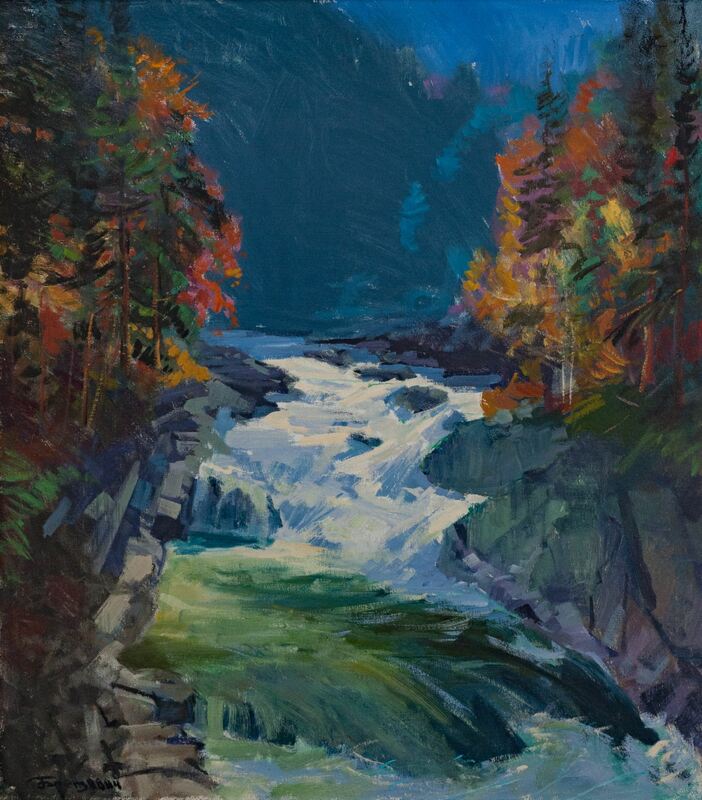 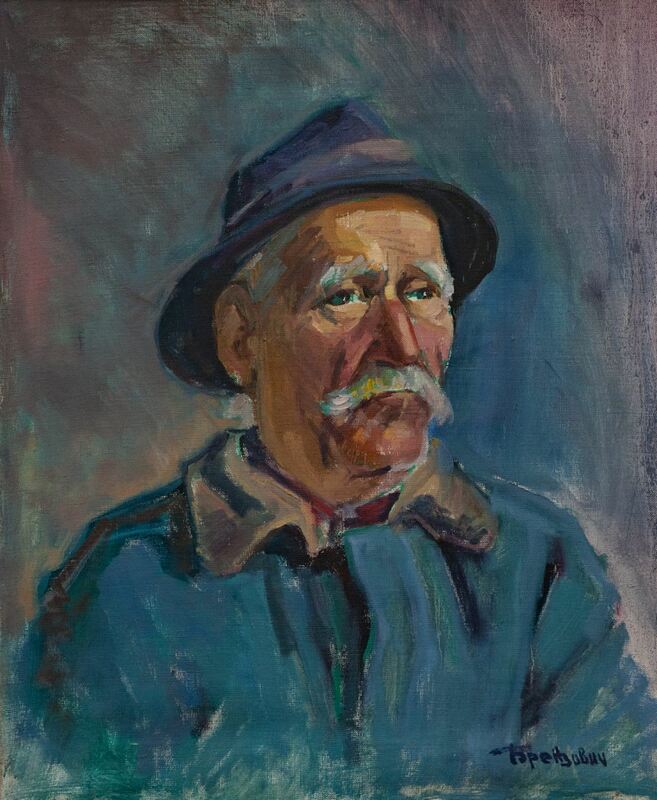 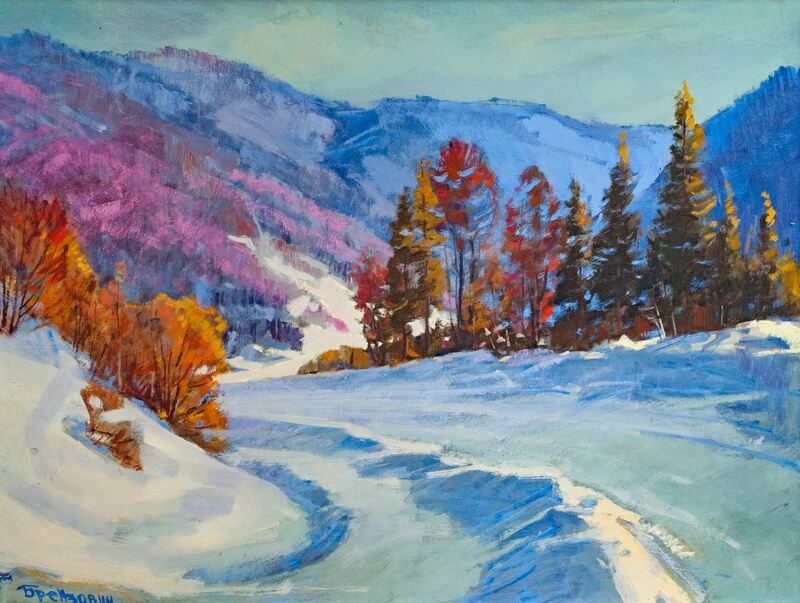 Art” presented almost 60 works performed by the artist during various trips and plein airs. 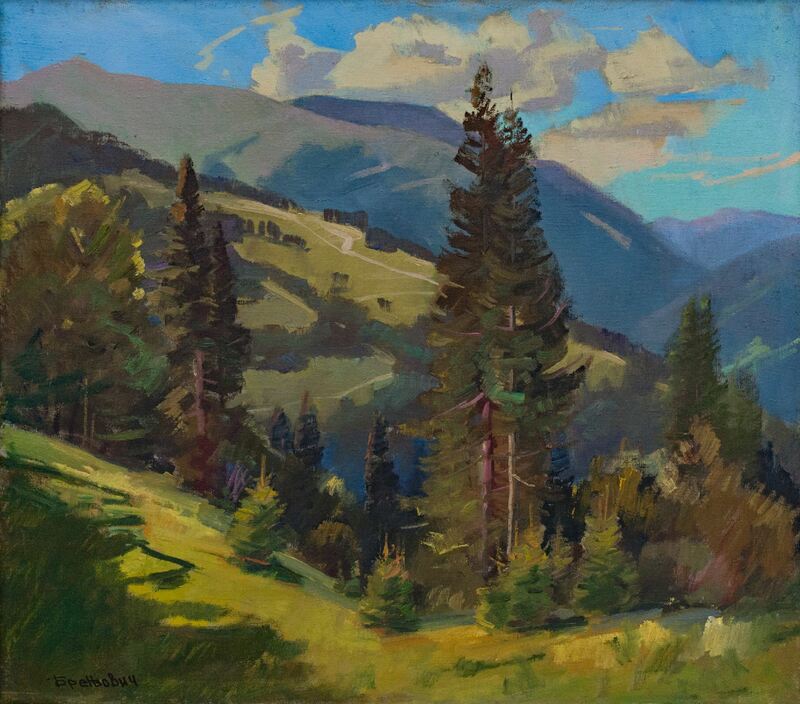 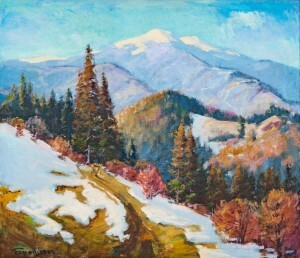 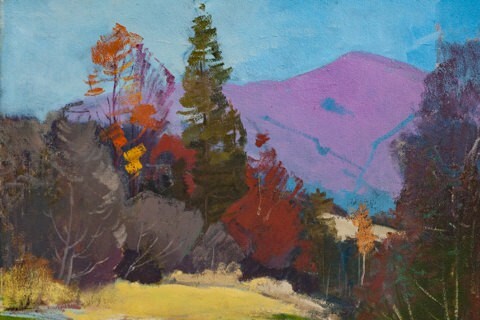 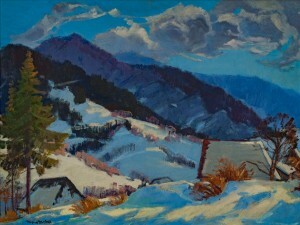 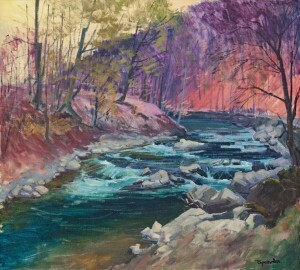 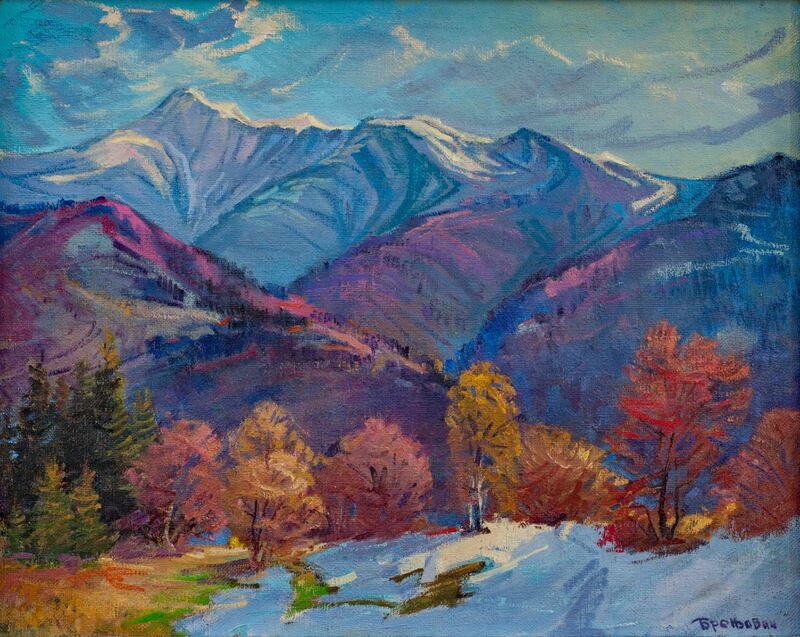 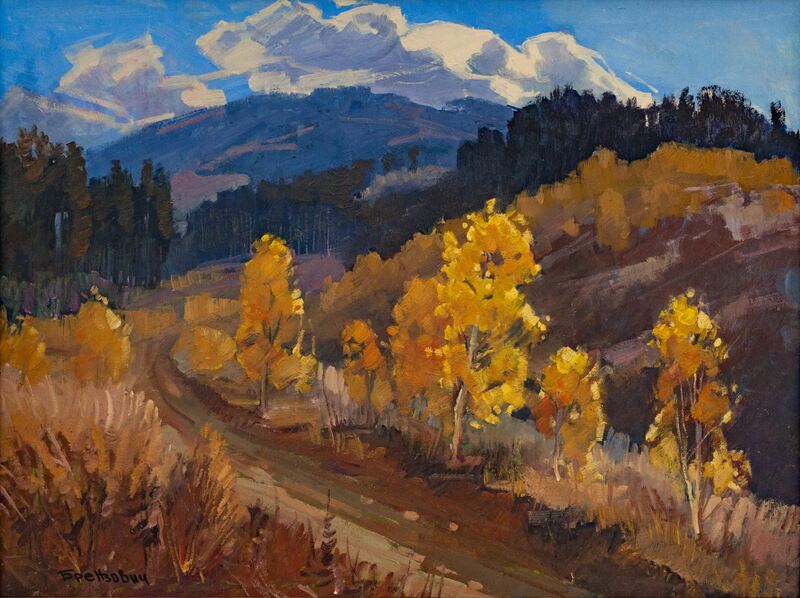 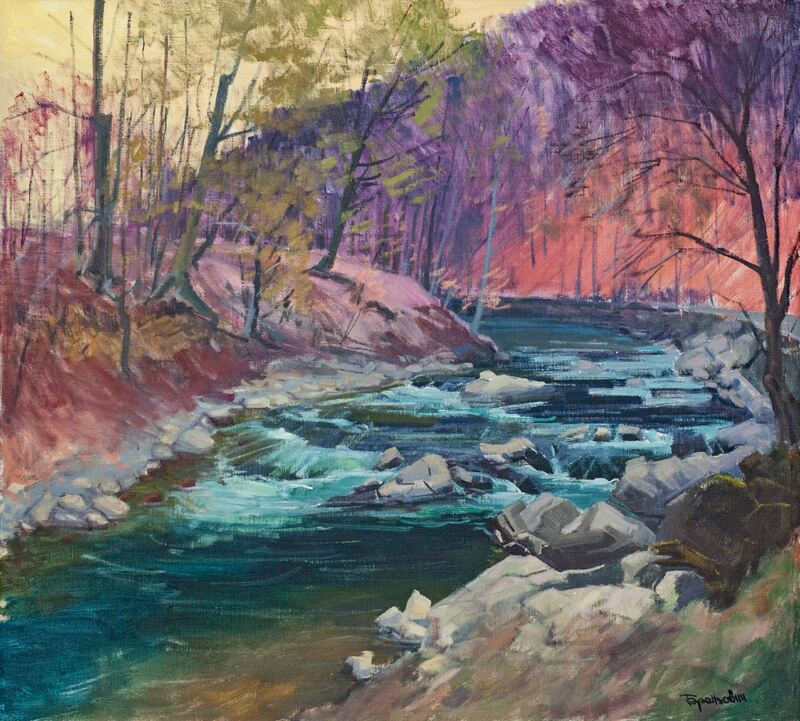 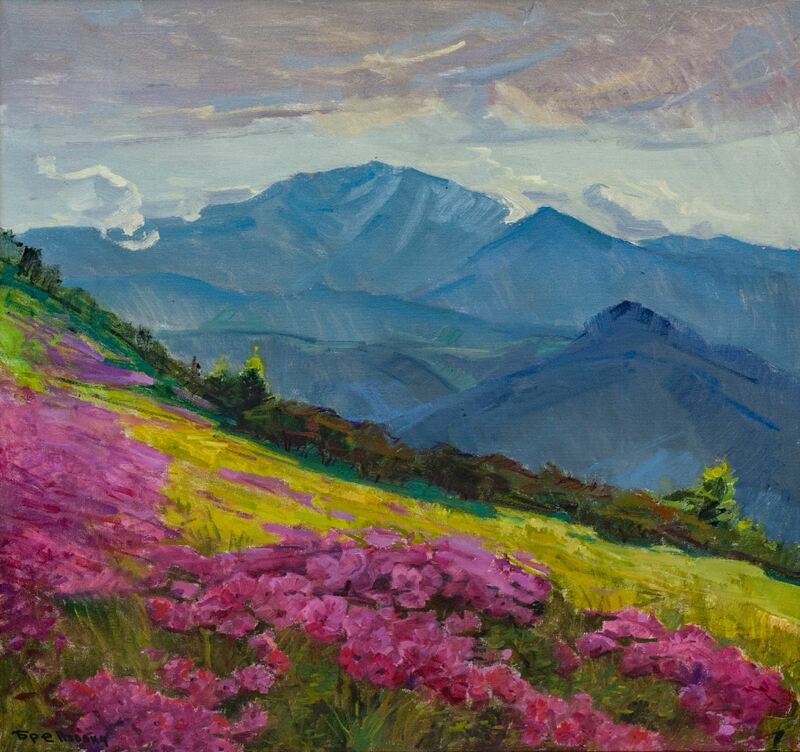 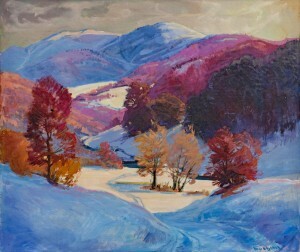 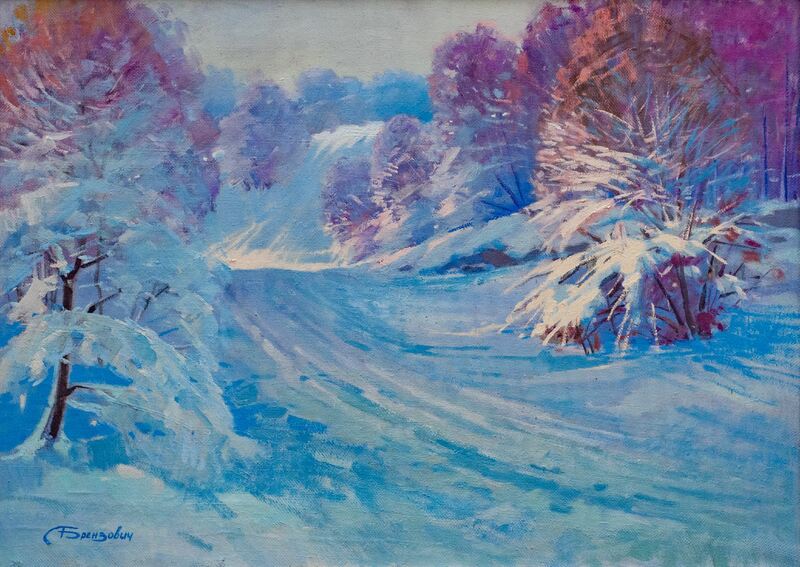 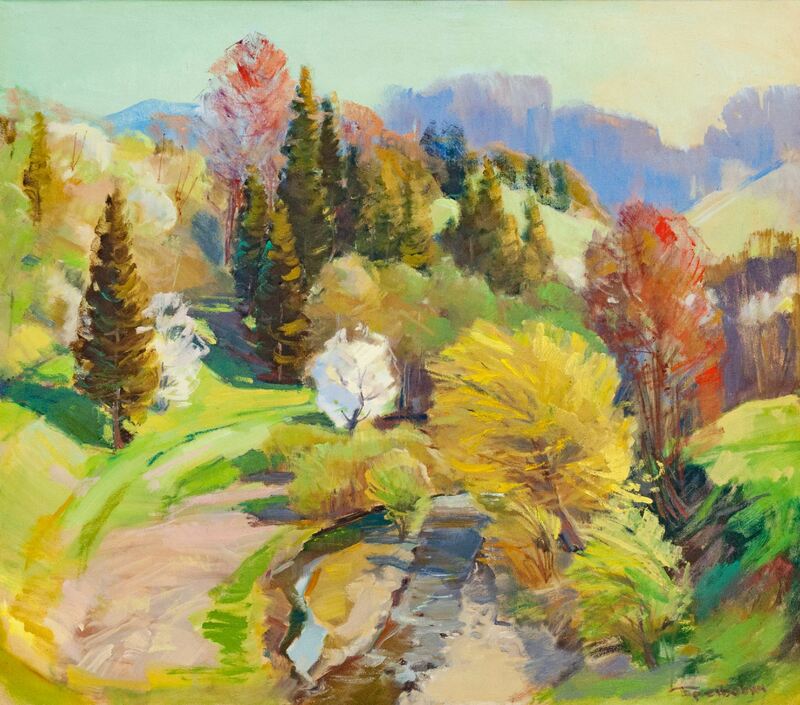 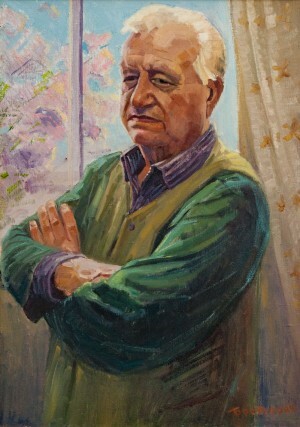 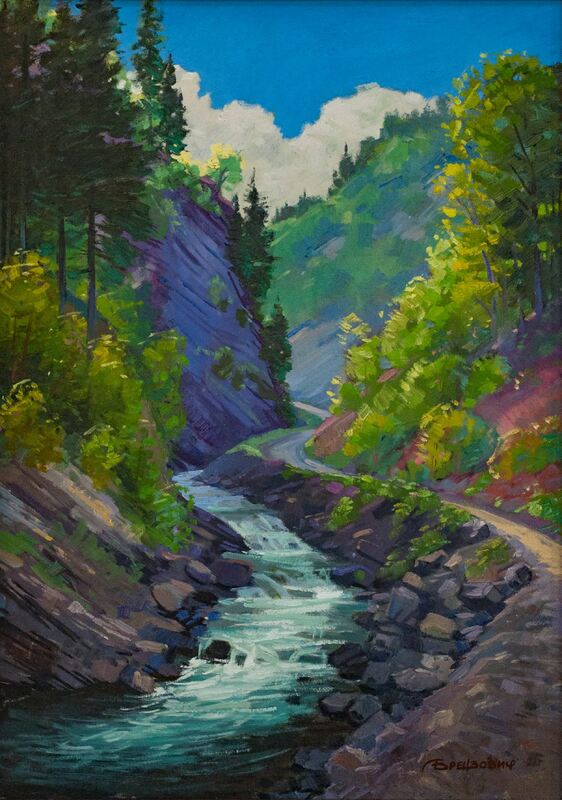 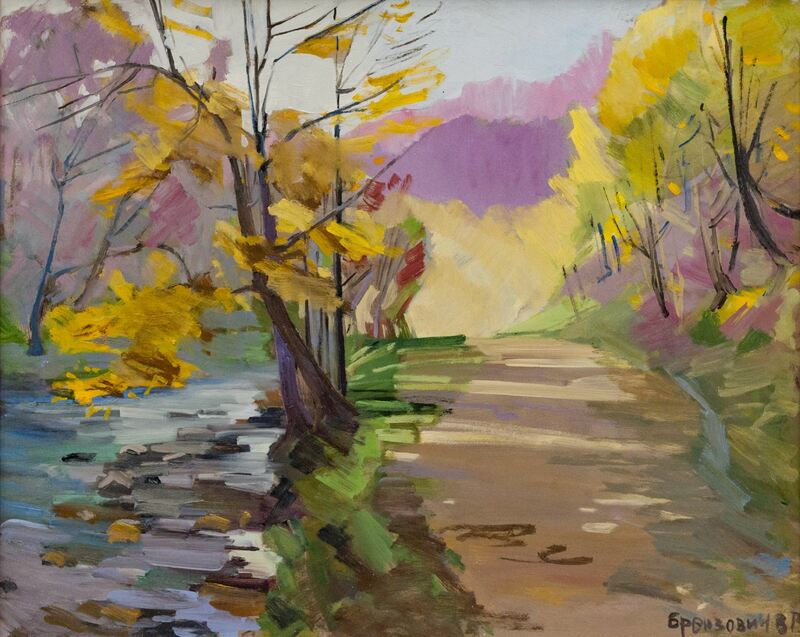 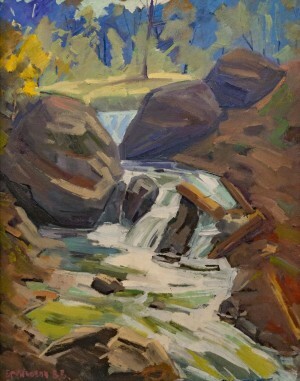 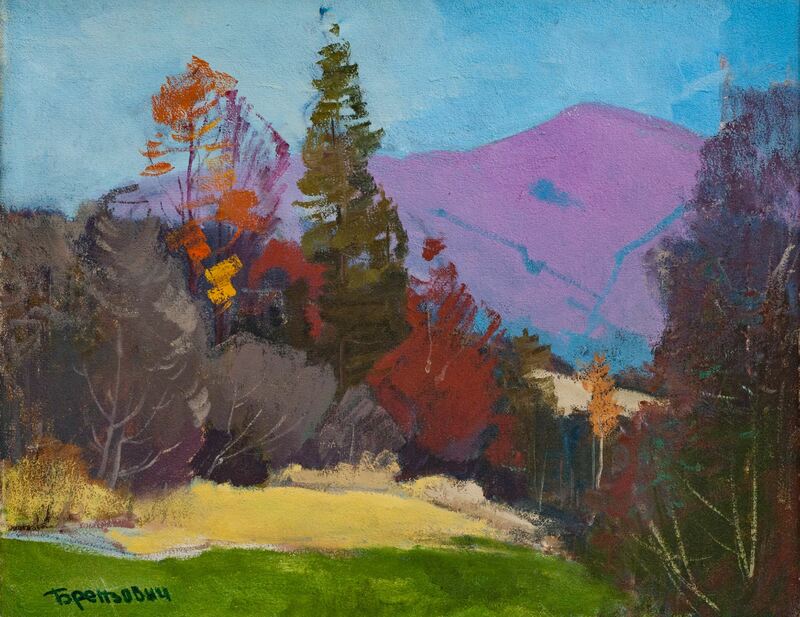 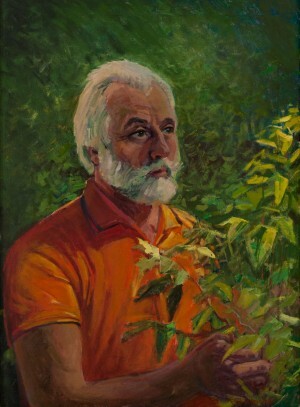 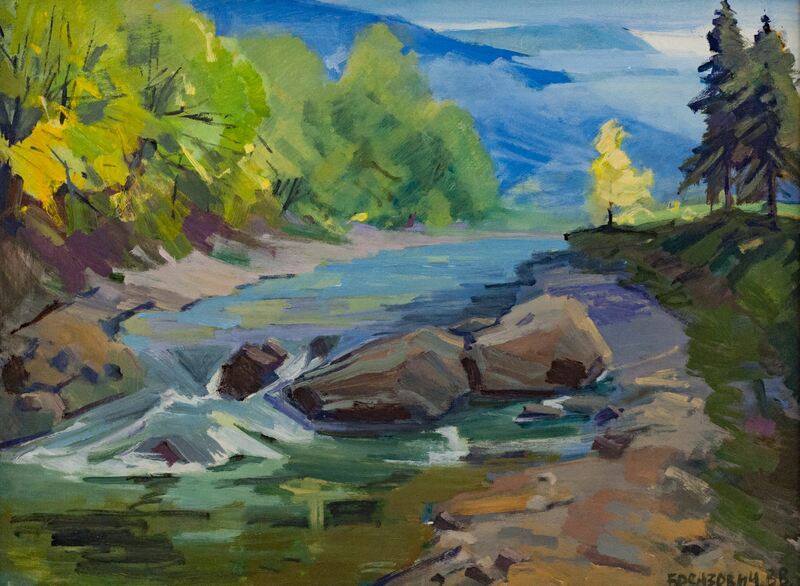 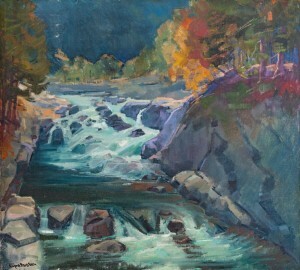 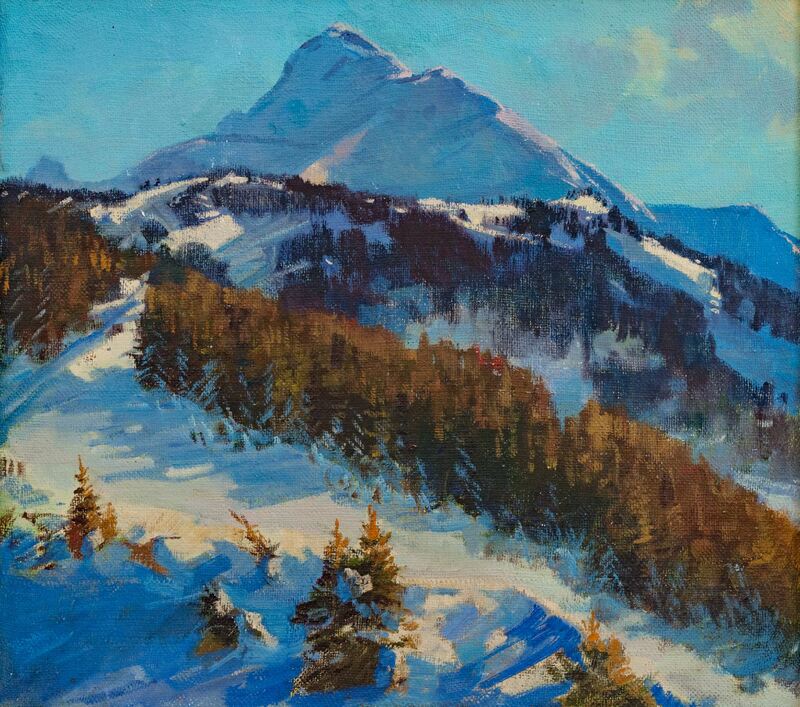 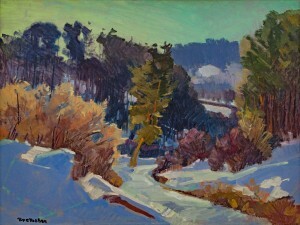 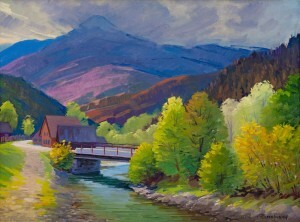 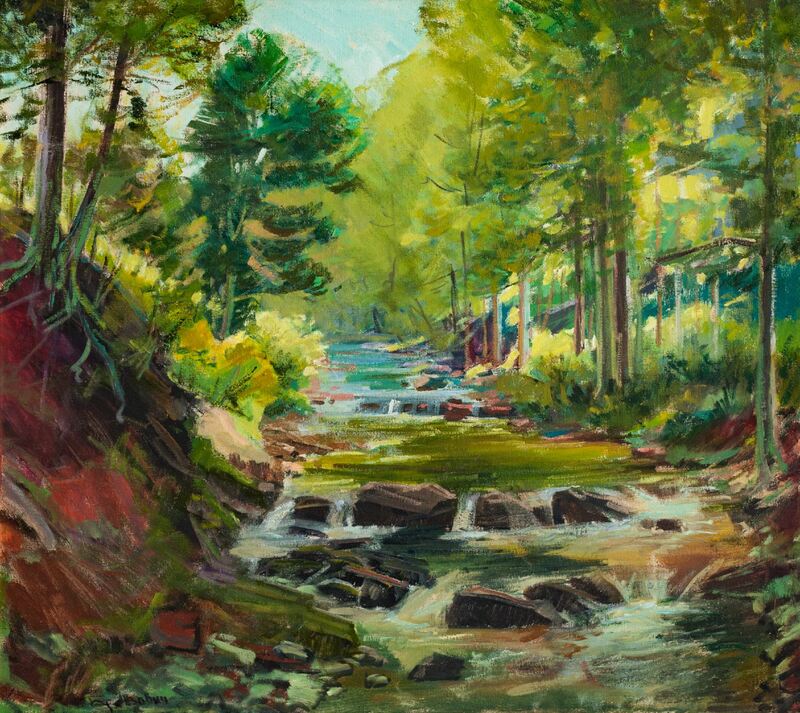 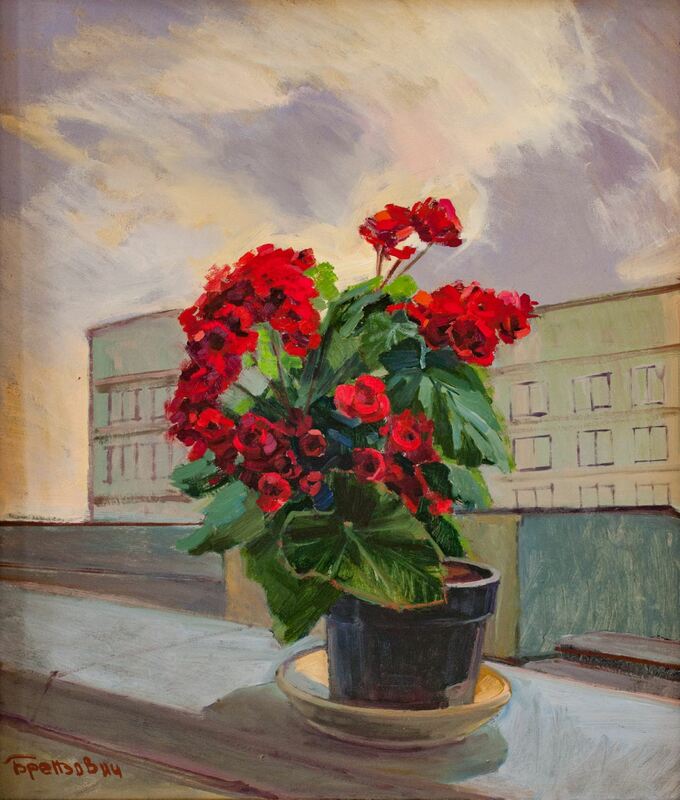 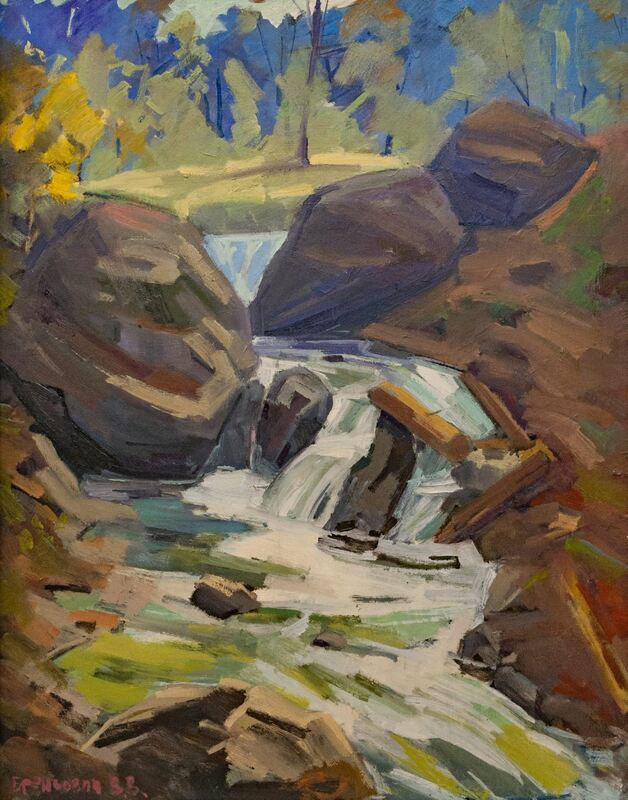 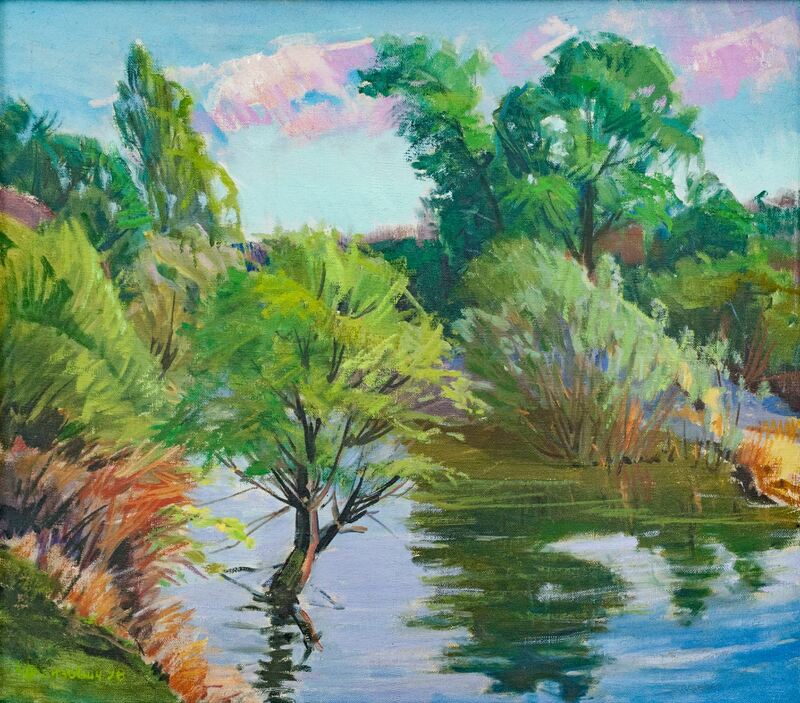 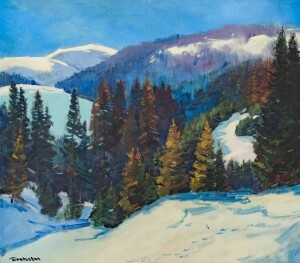 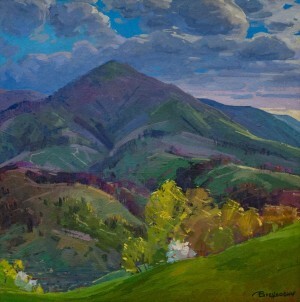 Art critics note that plein air painting is the basis of the artist's creative skills. 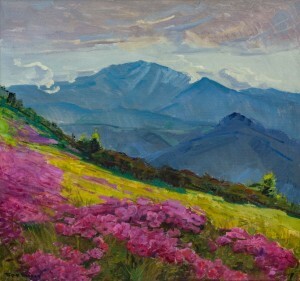 Most of the paintings and sketches are created by the artist in nature. 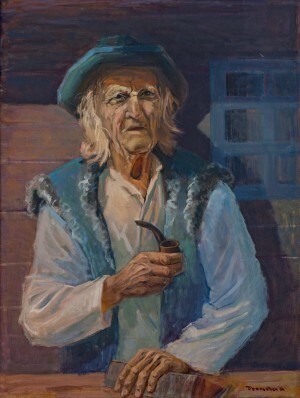 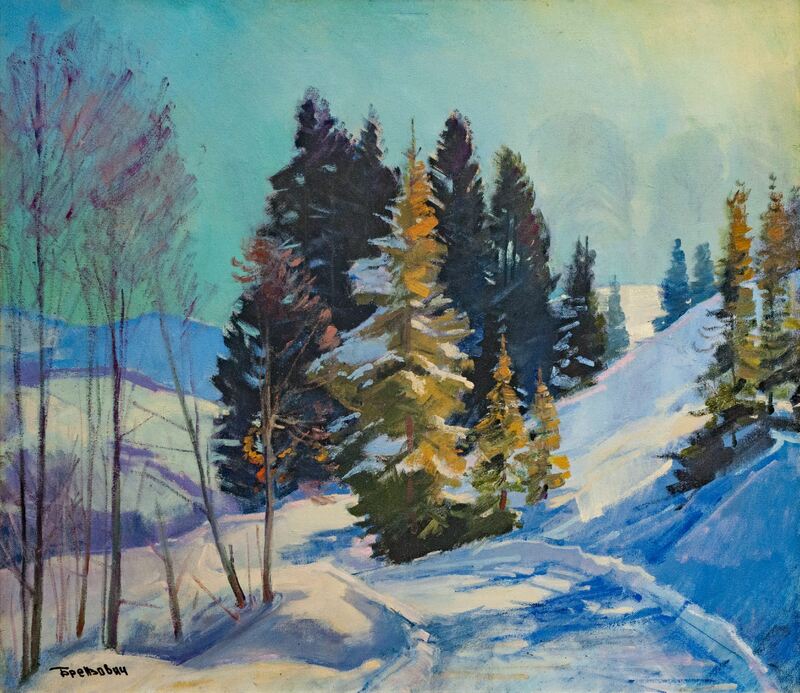 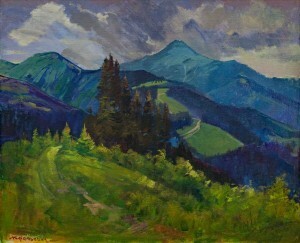 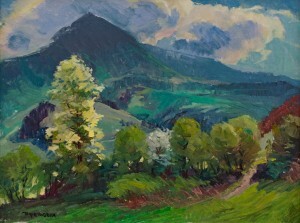 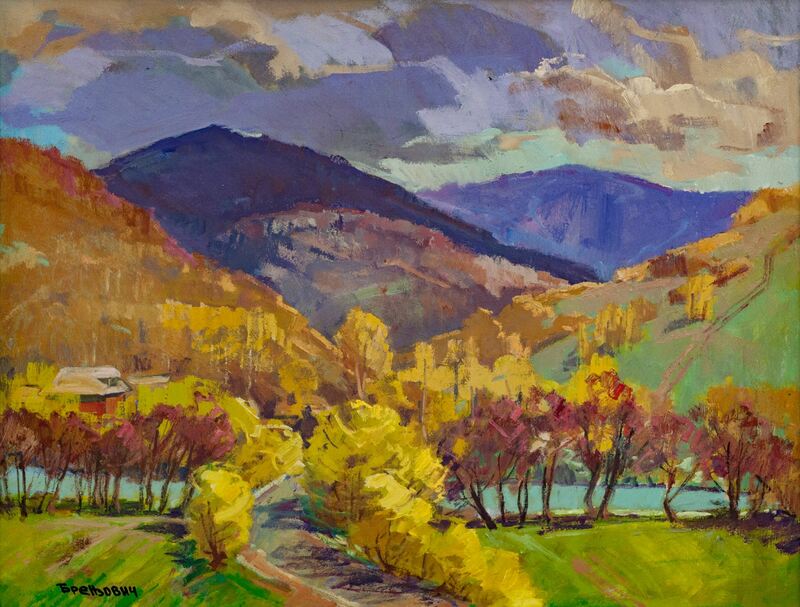 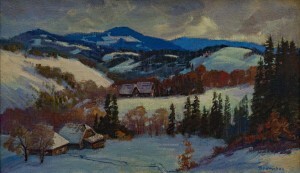 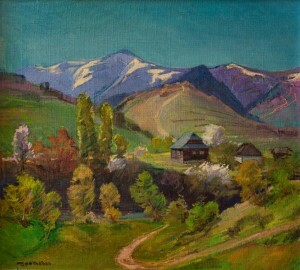 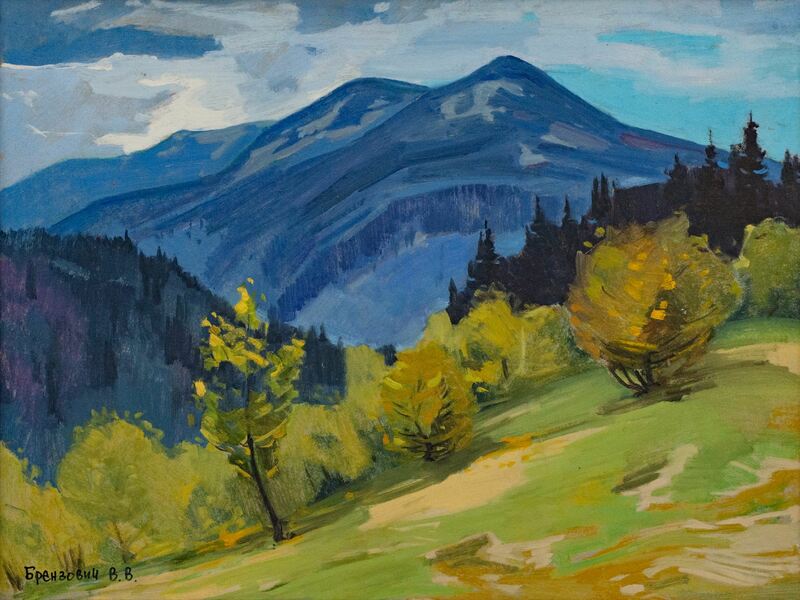 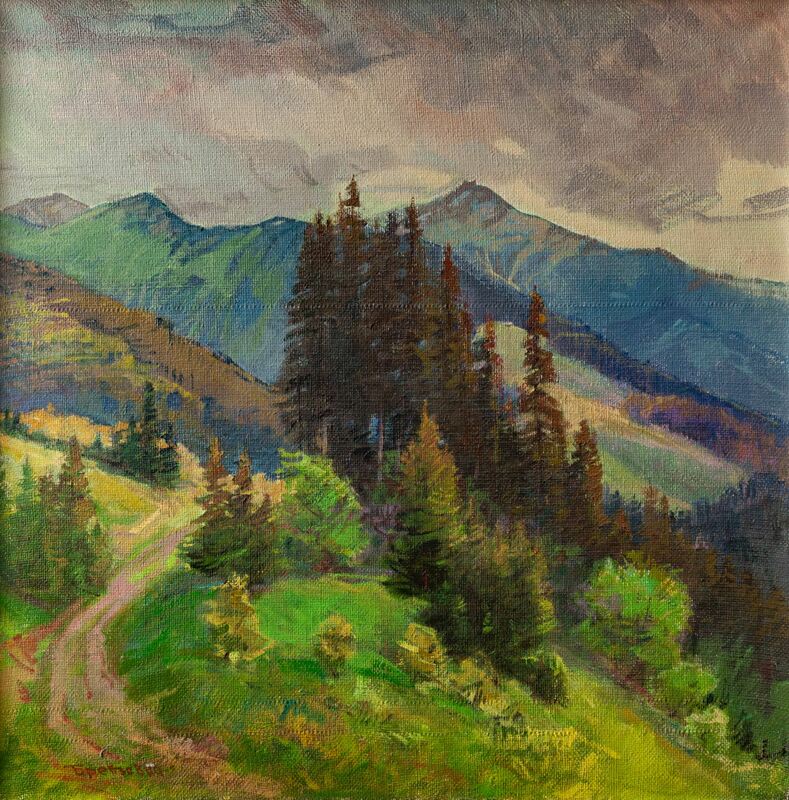 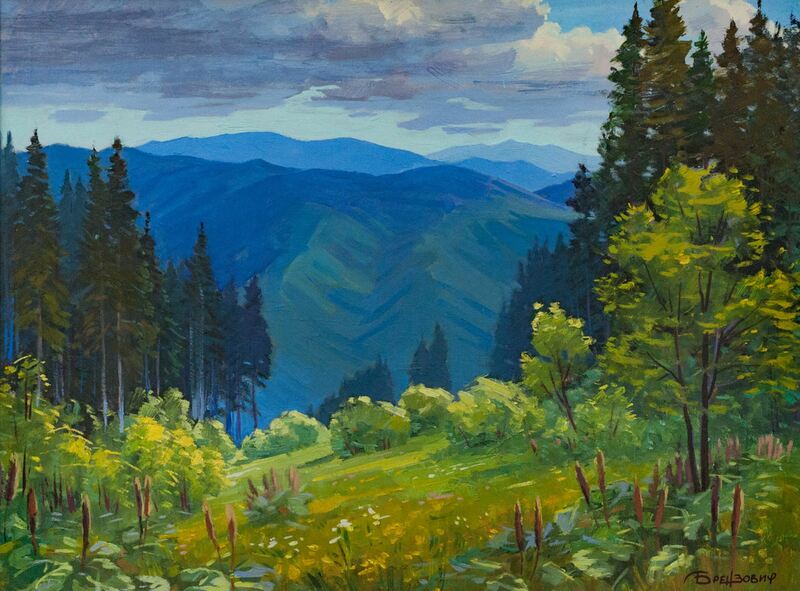 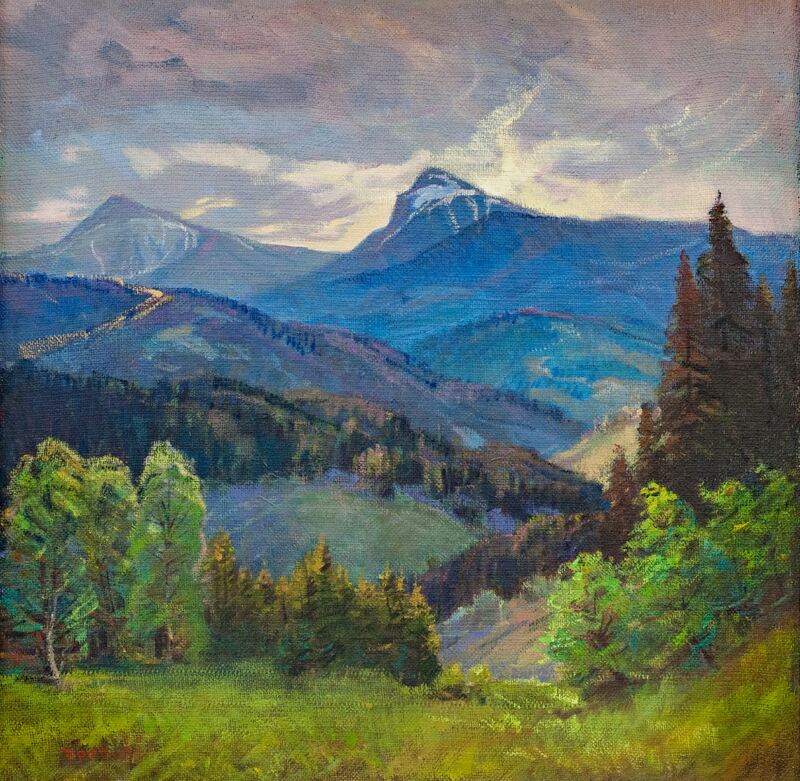 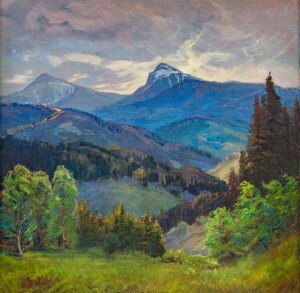 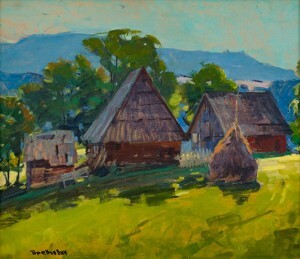 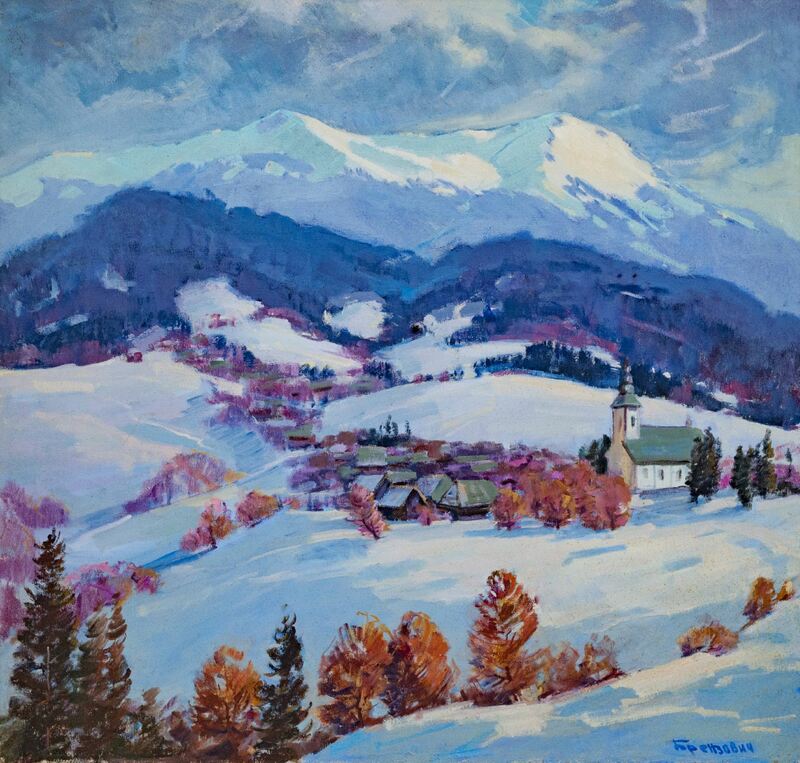 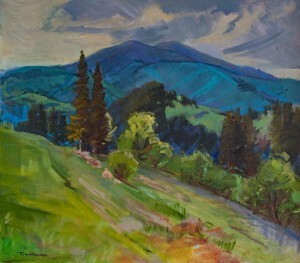 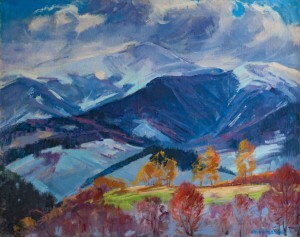 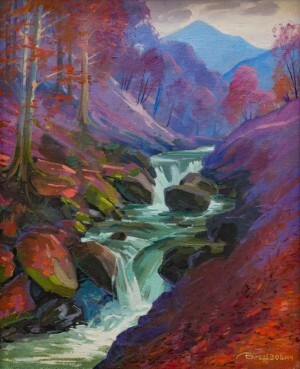 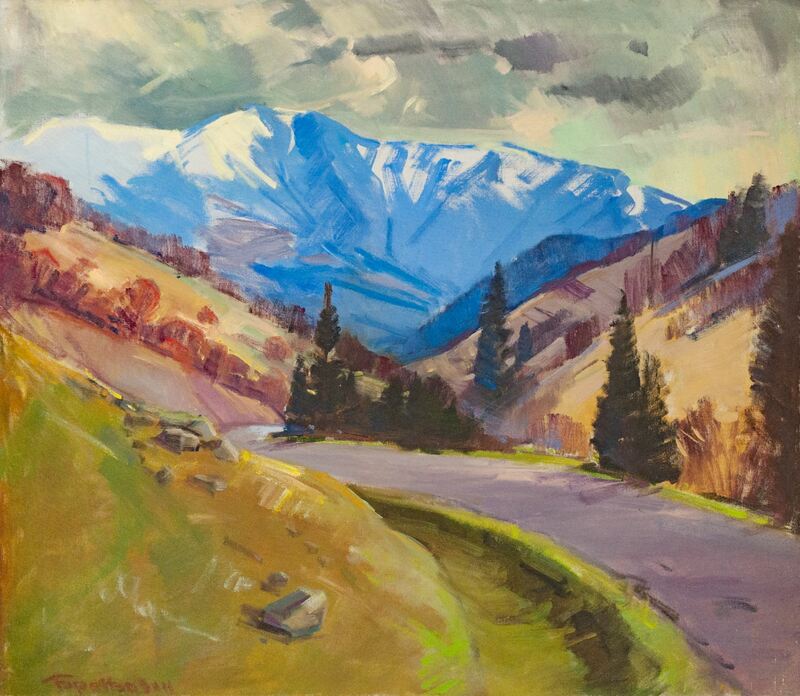 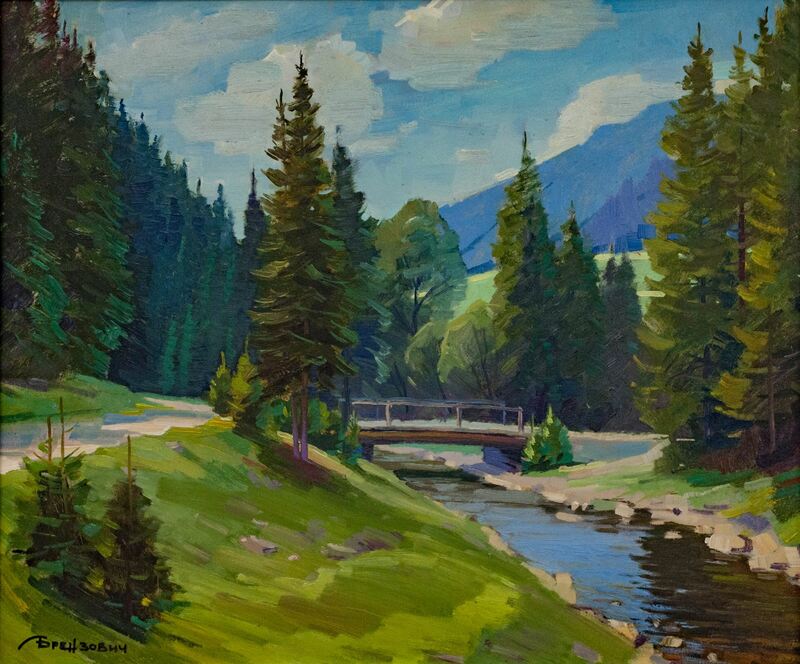 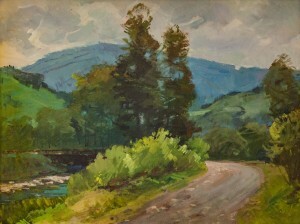 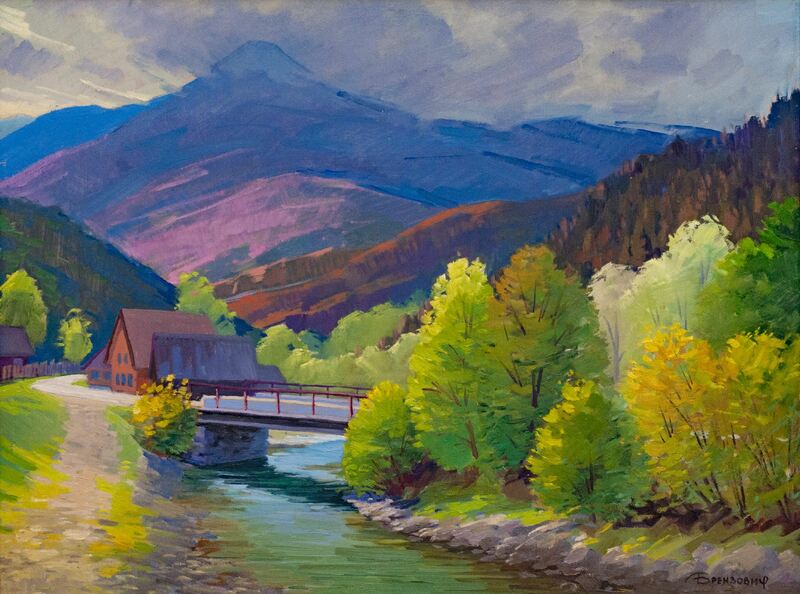 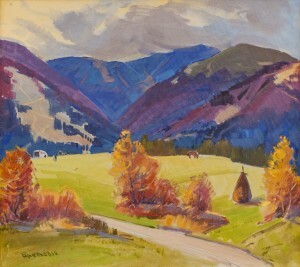 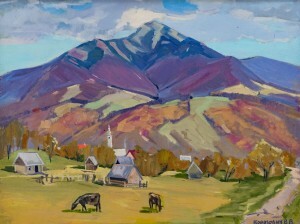 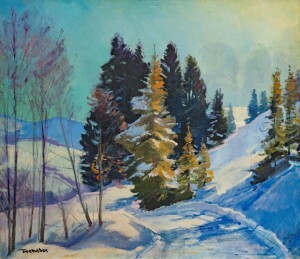 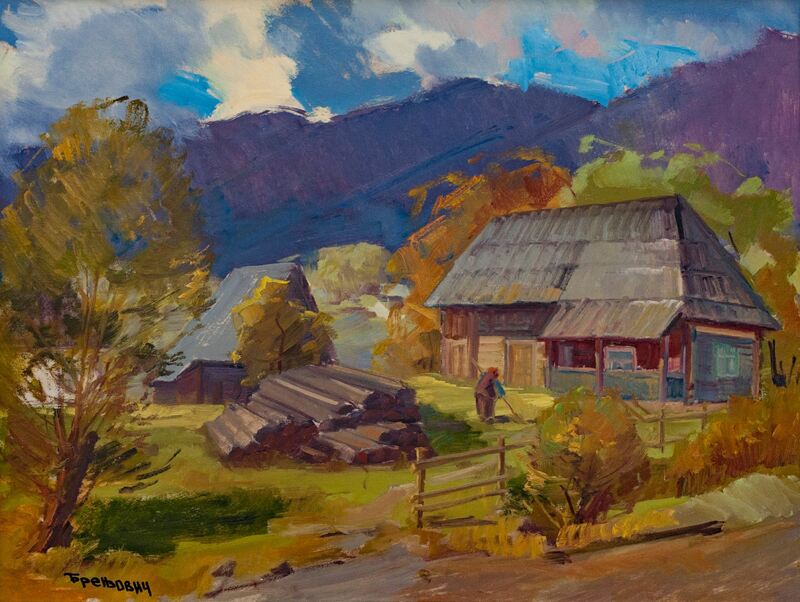 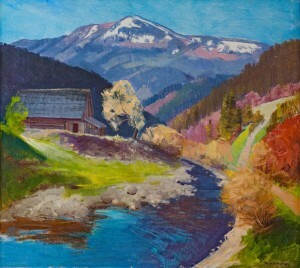 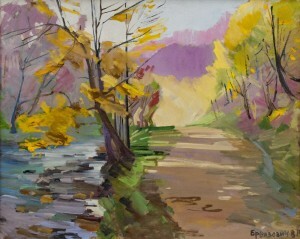 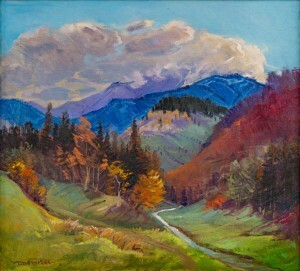 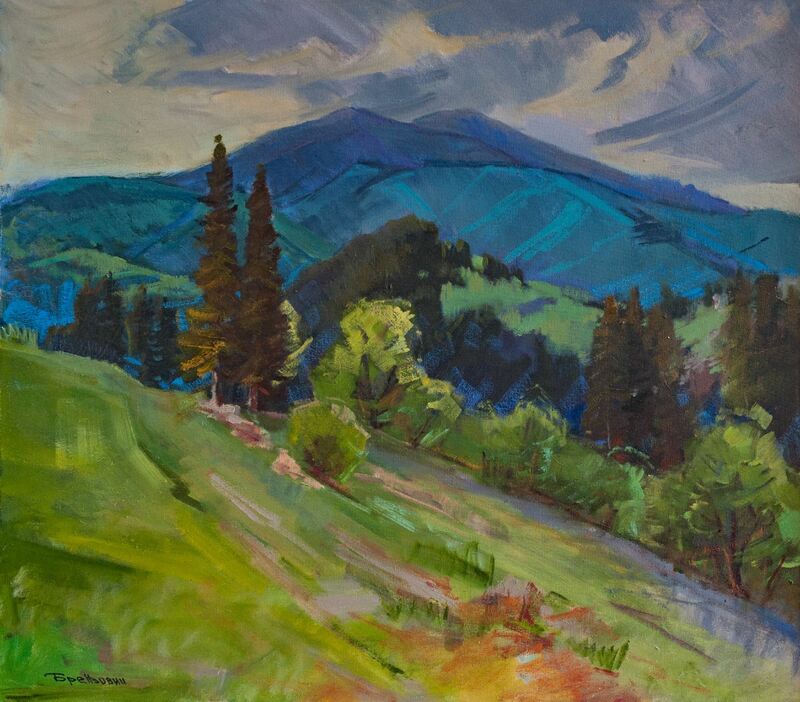 Among the genres, he prefers chamber and panoramic Transcarpathian landscapes, accordingly, presented at the exhibition. 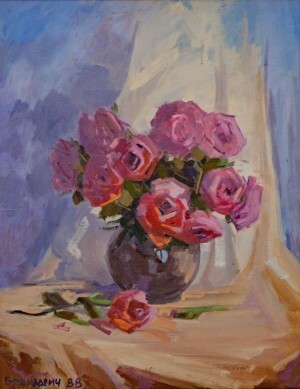 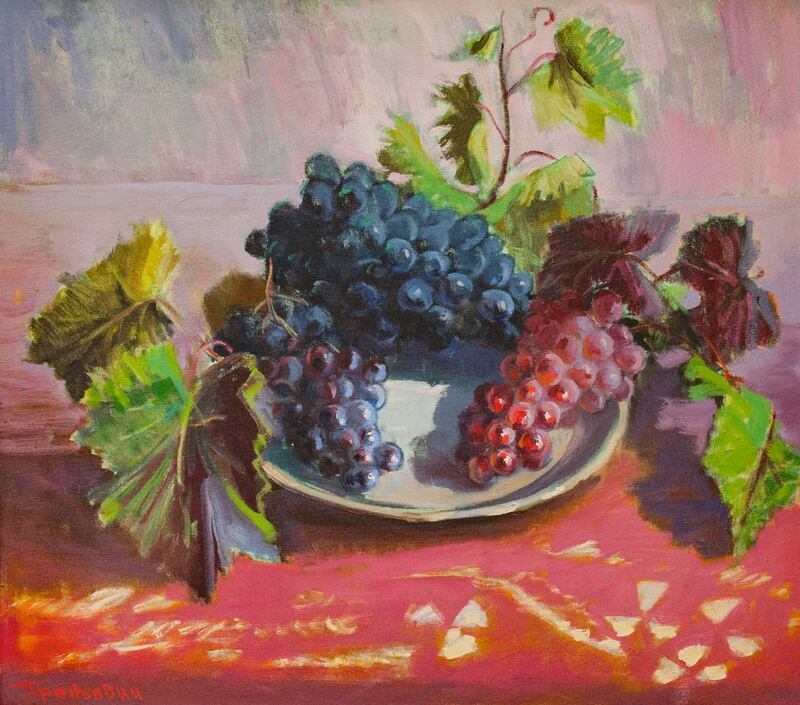 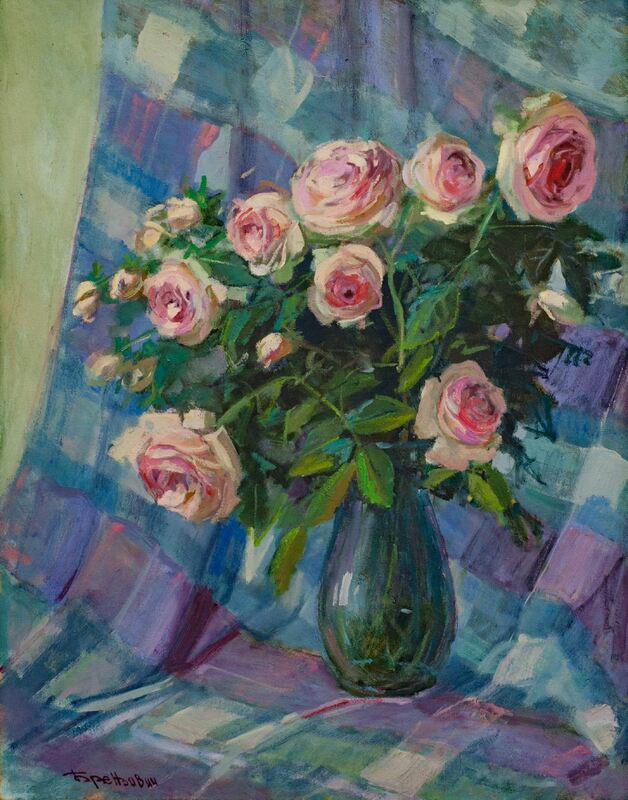 Vasyl Brenzovych brought his still lifes as well. 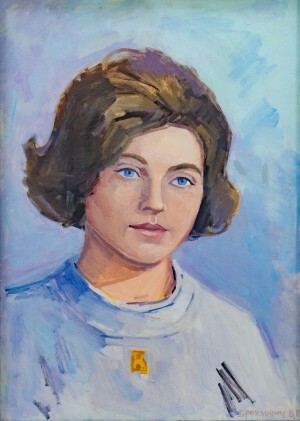 The paintings are mostly made in oil on canvas. 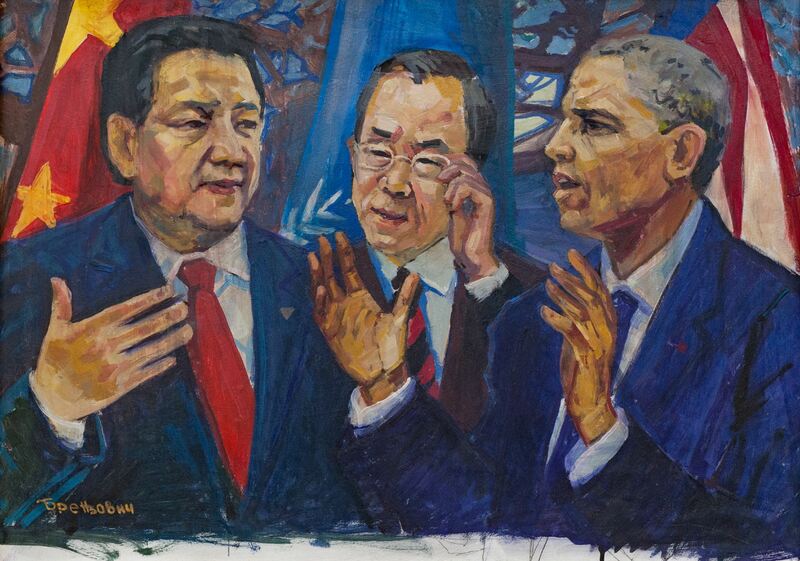 In addition, there are a lot of portraits at the exhibition, some of them are extremely original with a certain appeal to the viewer: in particular, the work “For Peace” depicts the political leaders of the United States and China. 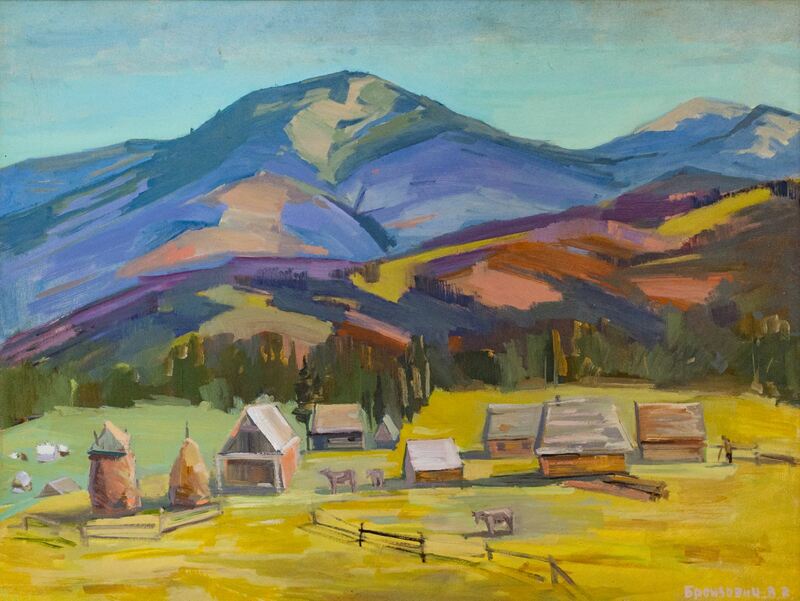 The works of the artist's sons – Anatolii and Vasyl Brenzovych (Jr.) were presented at the exhibition as well. The exhibition “Plein airs. Trips. 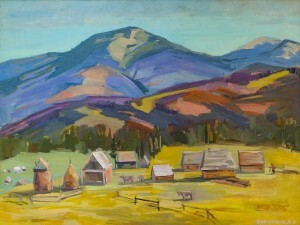 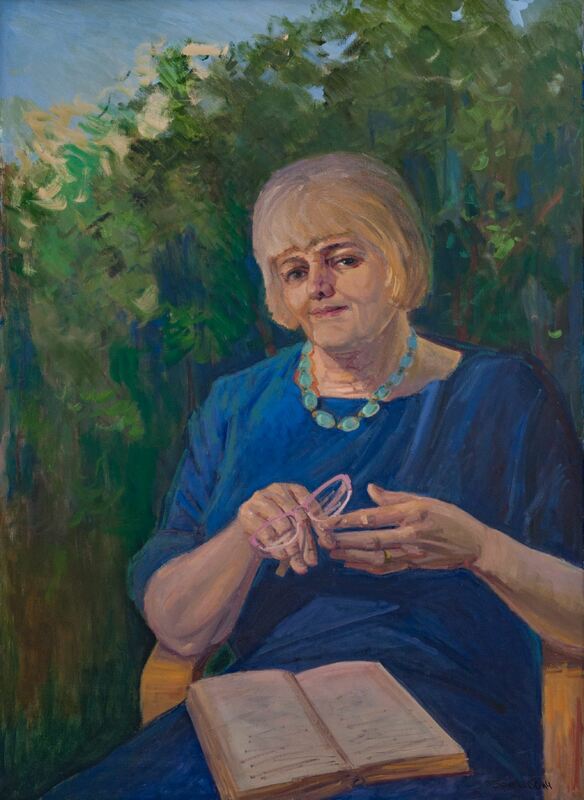 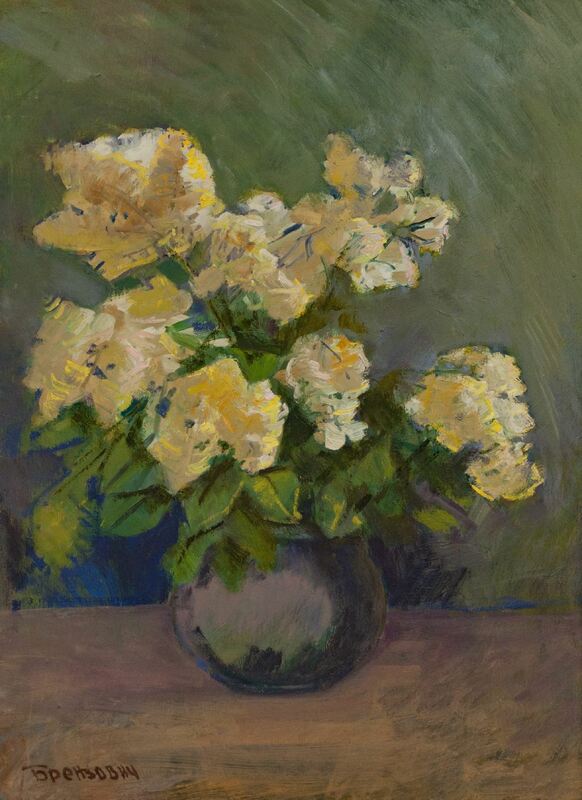 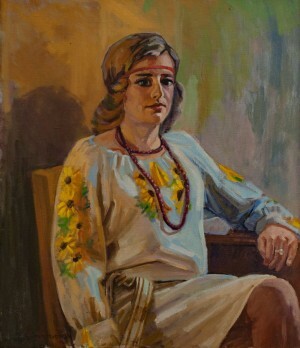 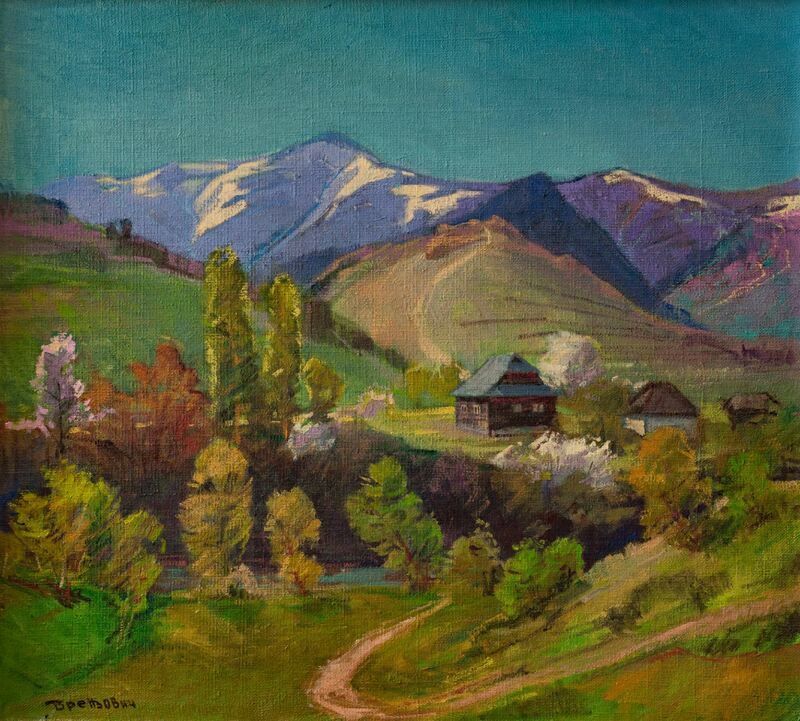 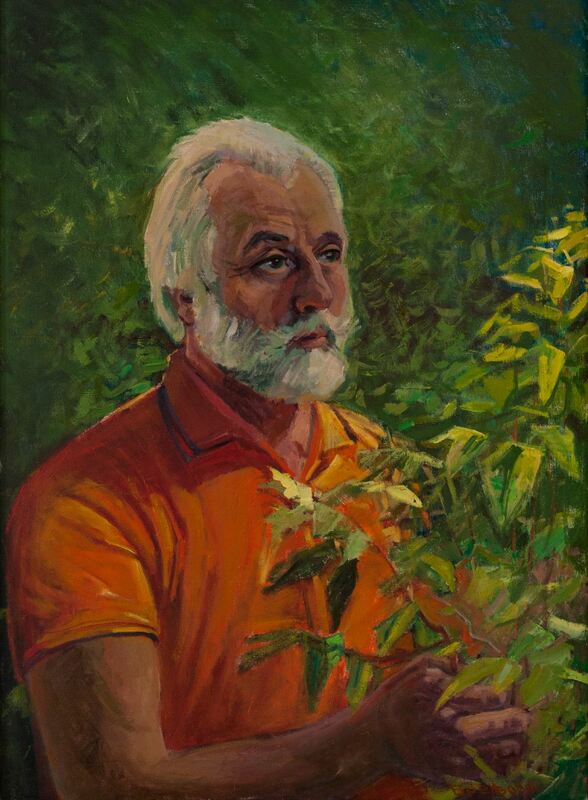 Art” will last until 23 July at the Transcarpathian Regional Museum of Art named after Y. Bokshai.